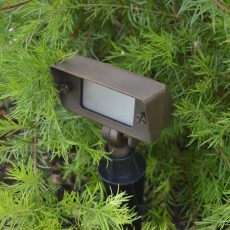 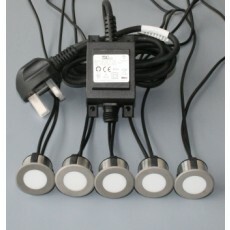 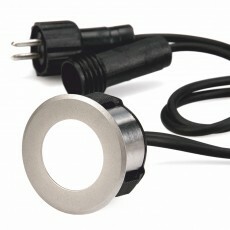 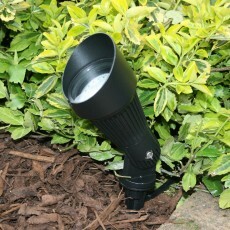 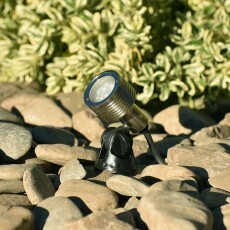 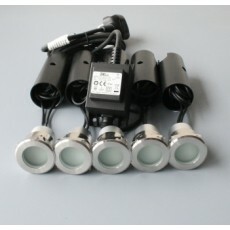 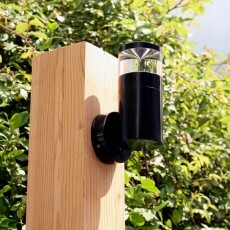 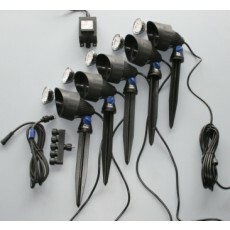 The latest system for easy installation of low voltage garden lighting offers a full range of 12v garden lights with compatible IP44 connectors and a complete range of Plug&Play outside lights, transformers, connectors, extension cables and junction boxes – all designed for installation without tools and to reduce the amount of electrician’s time required on-site. 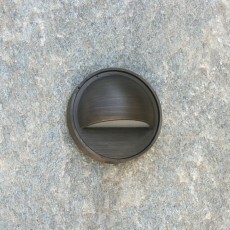 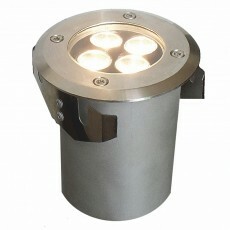 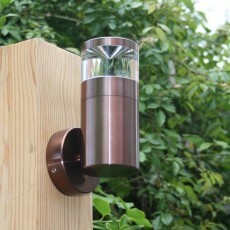 And these are not low-spec garden lights – quality outdoor lighting made from high grade materials, with high performance LED’s and a choice of the latest anodised, plated and polished finishes for the traditional and contemporary garden setting. 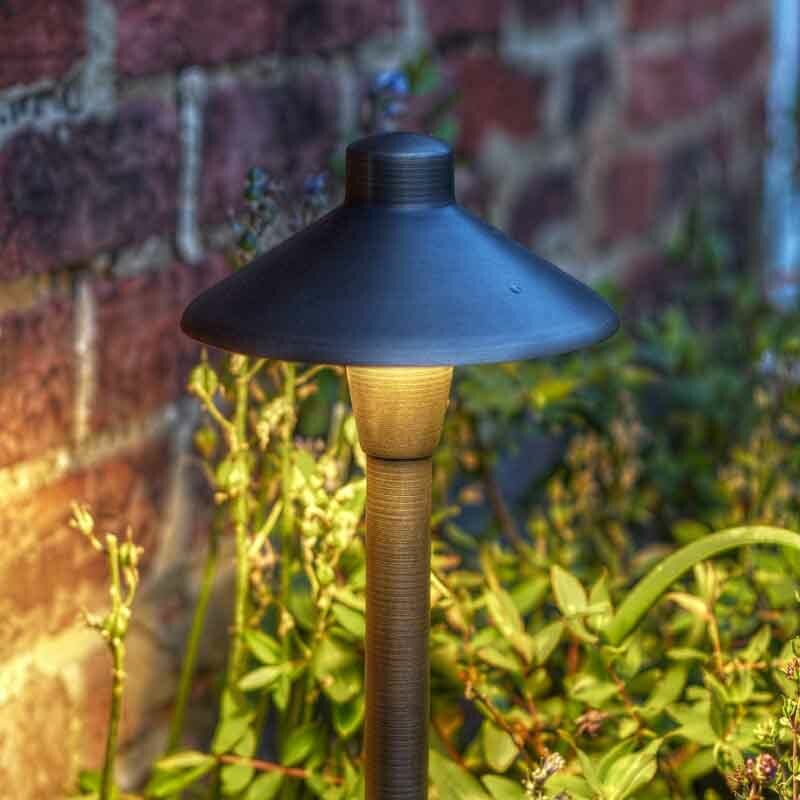 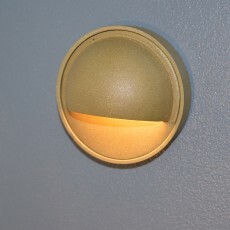 Low voltage exterior lighting range includes; decking lights, outdoor patio lights, underwater lights, driveway lights and post lights.